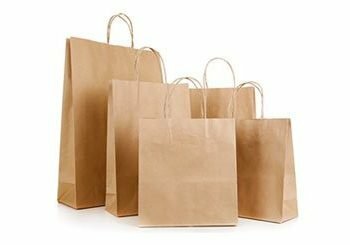 Shopping bags are the ultimate easy-to-use and affordable bag. It’s can vary many sizes, finishes and styles. 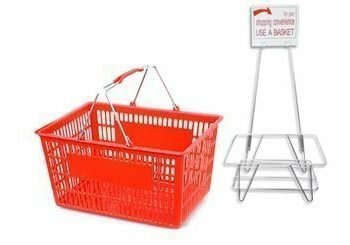 Shopping bags are ideal for the retailer or personal use. 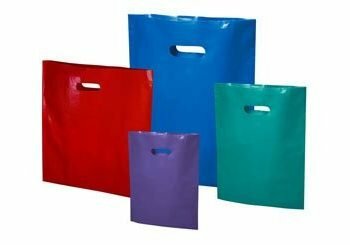 Choose from our selection and see which of our paper or plastic bags is perfect for you.